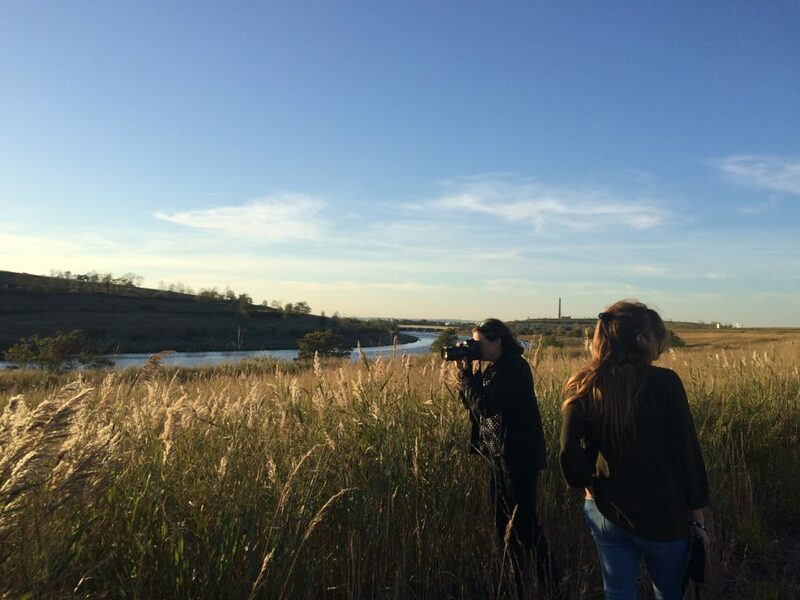 Capturing Change is a series of photography tours at Freshkills Park on Staten Island’s West Shore. What was once the world’s largest landfill is transforming over the next 25 years into a 2,200-acre park and cultural destination. 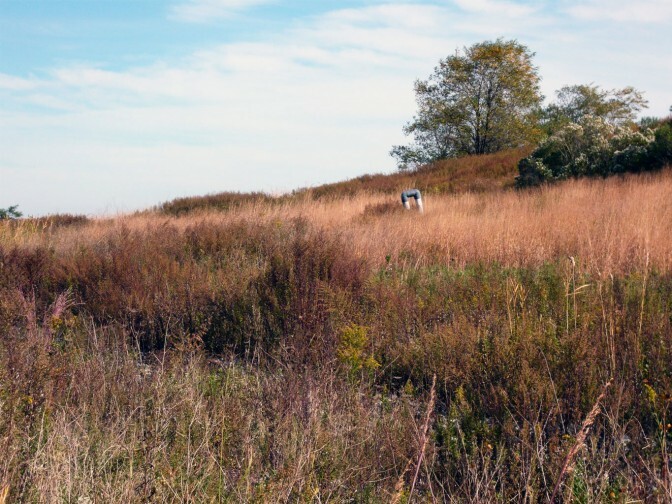 This is a special opportunity to see and document the unique engineered landscape while the site is closed to the public. Transportation between the Park and the Staten Island Ferry Terminal in St. George can be provided. Capturing Change tours are free but pre-registration is required.